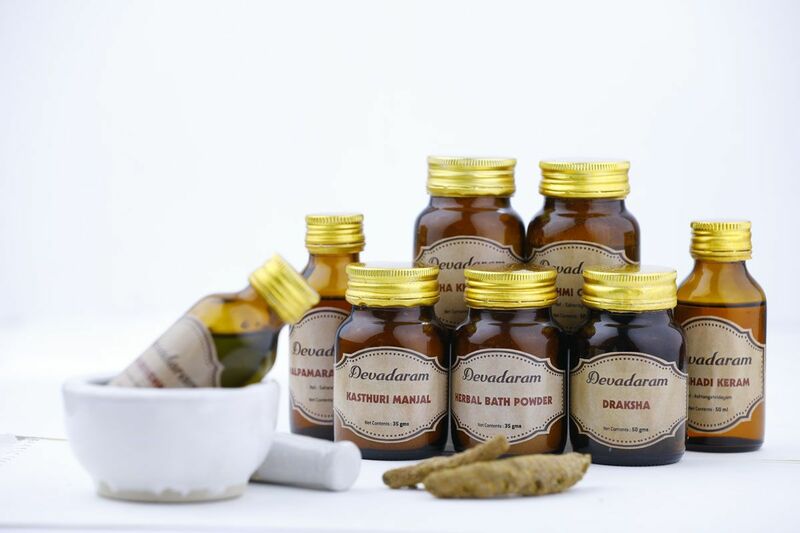 Our Vision: "To be the Global Leader and be able to set the Industry standards in the domain of Ayurvedic Ophthalmology". To employ and train dedicated and competent professionals to achieve the above. To ensure equality to patients irrespective of nationality, caste, religion, social status or political background. To ensure access to Experienced and Qualified doctors for all patients. To Ensure Access to Experienced and Qualified technical staff to all patients. To ensure that patients always receive the most effective treatments. Use all available means to minimize wastage of natural resources and to manage the waste generated from the hospital at the source itself. To establish ophthalmology in ayurveda as a science strictly based on theories and principles rather than traditional treatment procedures. To impart the best possible ophthalmic treatment in ayurveda by employing dedicated Doctors with experience and expertise. Never hesitate for a second opinion or reference to an alternative system for advice or suggestion when the need arises. Ensure Patient satisfaction in treatment procedures by executing world class training to the technicians who implement prescriptions of the doctors. Zero-compromise on the quality of medicines administered to the patients. Always use only the “Drug of choice” at the same time ensuring “minimum complications”. Dr P K Santahkumari is popularly known as teacher among the students and faculty of ayurvedic community. Guiding and motivating the students was always a part of her life. 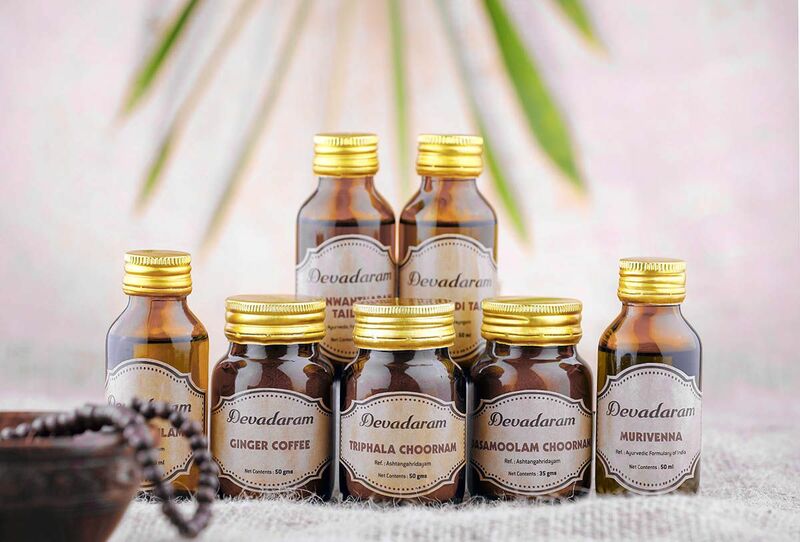 Her experience of more than 27 years in the Department of Shalakyathanthra (Dept of Ophthalmology in Ayurveda) combined with her passion for teaching has resulted in significant contribution in Ayurvedic academia in many ways. By conducting live demonstrations and workshops all over India, guiding so many PG Scholars, giving guest lectures in various stages, she was always active in spreading the theoretical and practical aspects of ophthalmology in Ayurveda. She started her career in 1982 as Tutor in Kottakkal Ayurveda College). She completed BAMS from Kottakkal Aryavaidya college and PG in Netrachikitsa – MD (Ay) from Govt Ayurveda College, Thiruvananthapuram. 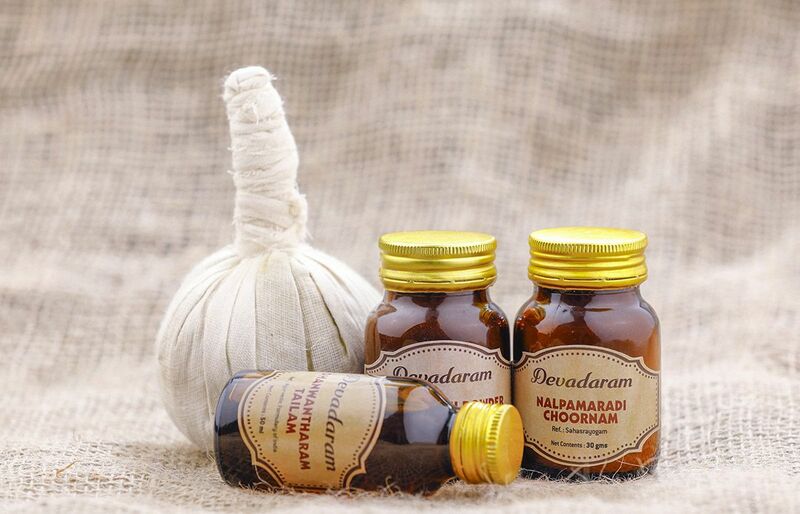 One of our main aims is to bring out the theoretical aspects of ayurveda. 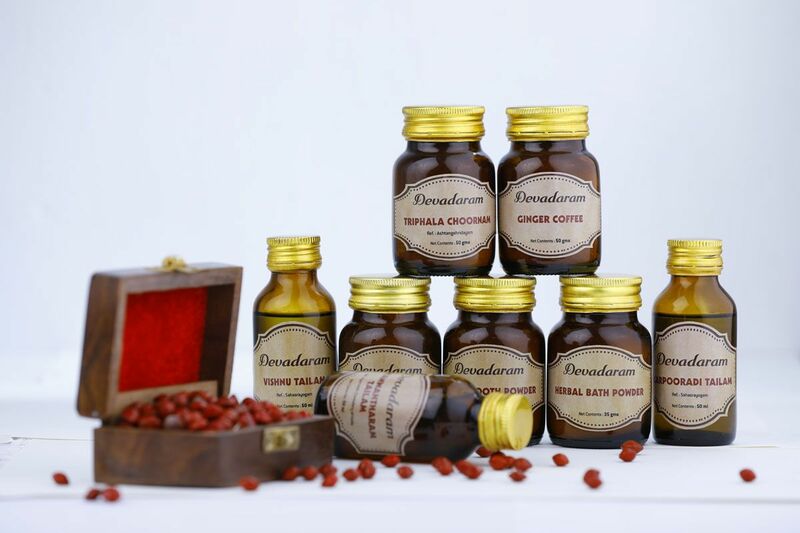 The treatment procedures that are to be selected is strictly based on the theoretical aspects of ayurveda . Hence Matha Ayurveda Eye Hospital always gives importance to practical implementation of the theory rather than implementation of a treatment procedure. 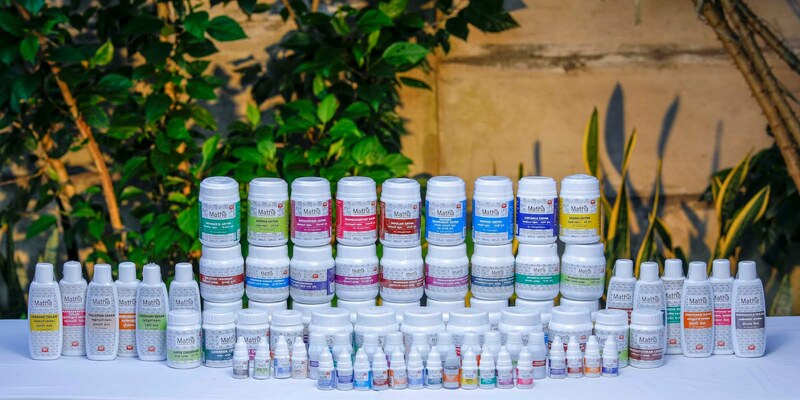 It is our mission to spread the light by training qualified ayurvedic doctors and to mould them in such a way that they can handle an ophthalmic complication anywhere and anytime with confidence. 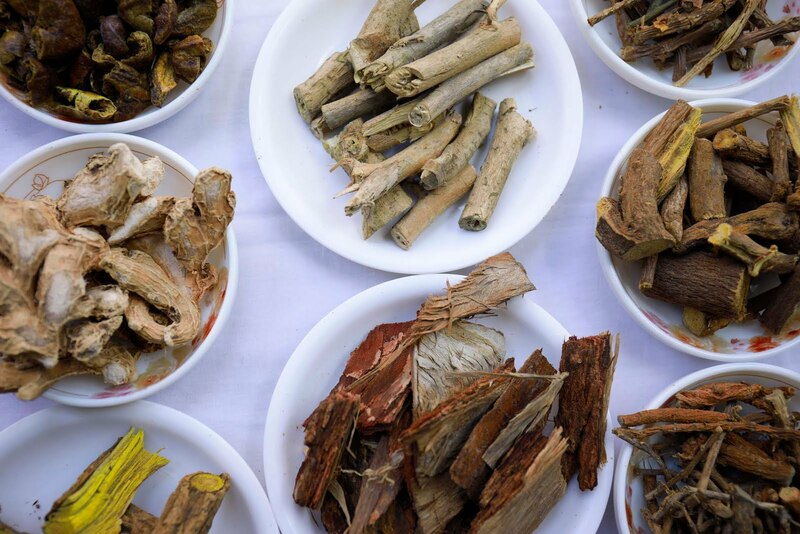 There are lot more unexplored resources in ayurveda. What we currently see is just a tip of the iceberg. Unearthing and properly utilizing such resources is another aim of Matha Ayurveda Eye Hospital. i.e., Instead of blindly following traditional procedures, Matha Ayurveda Eye Hospital strives to bring out practical implementation of such unexplored theoretical principles. It is a known fact that there are existing shortcomings in implementing current treatment procedures. Matha Ayurveda Eye Hospital strives to utilize modern technologies to find a solutions and overcome such shortcomings. To develop and practically implement new procedures to suit the present day lifestyle related eye problems. To conduct Clinical Research and bring out the most suitable treatment procedures. 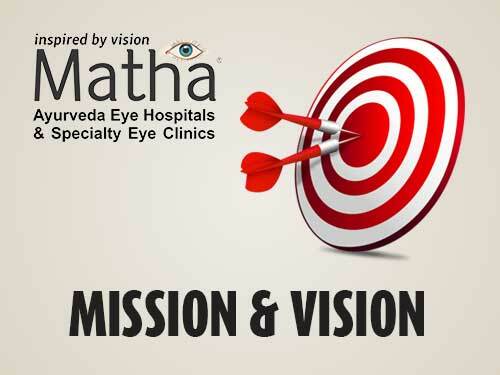 Matha Ayurveda Eye Hospital had extremely modest beginning. The hospital was inaugurated on 1st June 2003 with a simple inauguration ceremony and very small core team. The hospital was started in a three bedroom rented house at Kesavadasapuram, Thiruvananthapuram (Kerala). After three years of starting operations, Matha Ayurveda Eye Hospital was able expand to a fully fledged 25 bedded speciality ayurvedic eye hospital. 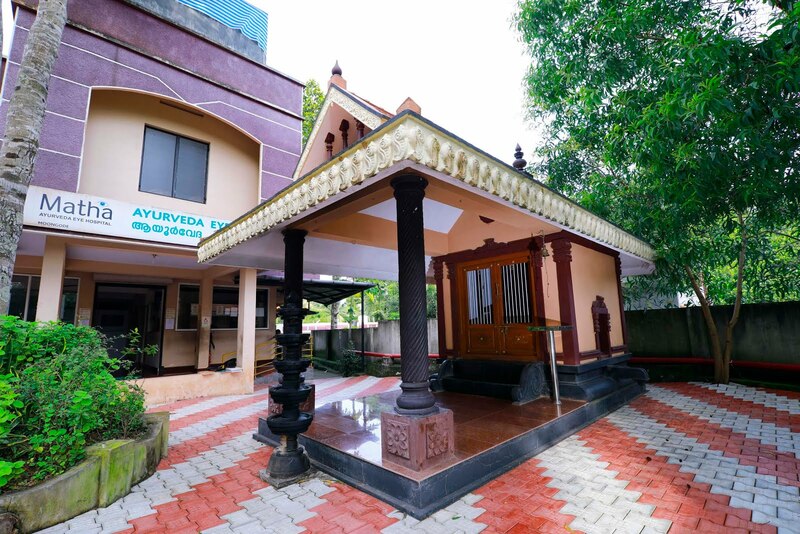 Today, Matha Ayurveda Eye hospital is expanding to its second Fully fledged facility at Thachottukavu at Trivandrum (Thiruvananthapuram), which is a 30 bedded specialized ayurvedic eye care facility, with all modern amenities, and spread on a serene campus. 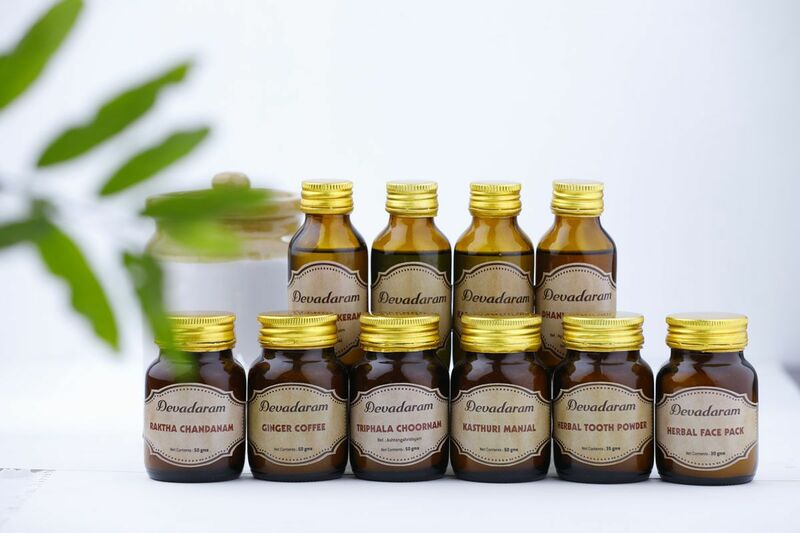 In 2007, a separate Ayurvedic Eye Care Program For children was started at its Kudappanakunnu Unit. Later this developed into a separate Division with standardized protocols, procedures and medicines. This unit started operating in all its units. In 2012, the hospital started a separate unit called "Healthy Eyes" at kudappanakunnu aimed exclusively for preventive ophthalmology. In 2014, an O.P Unit at Calicut (Kozhikode) called Malabar Branch was opened. In 2014, The hospital started a separate Diagnostics Department in its kudappanakunu Unit with a fully fledged Fundus imaging System . In 2015, Matha Ayurveda Eye Hospital (Moongode) was approved by CGHS for providing treatment to all Central Government (India) employees. A separate GMP Certified Manufacturing unit started functioning and all medicine manufacturing has been shifted to this new facility. 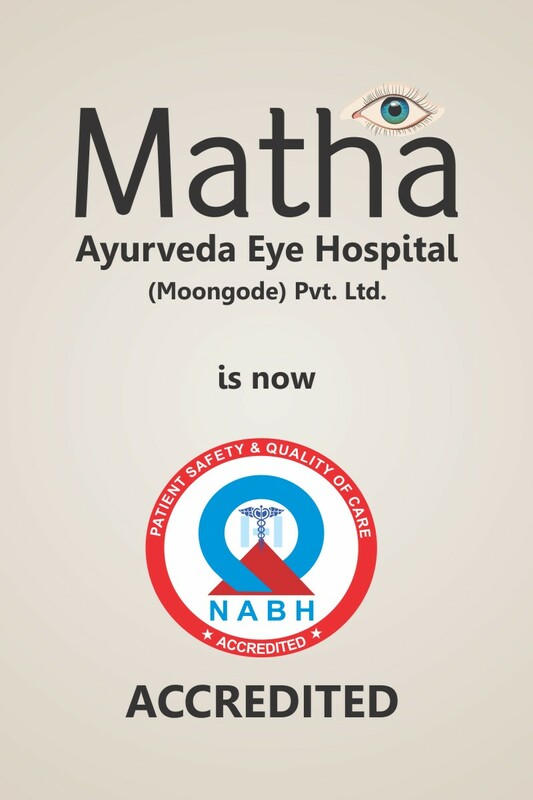 In 2016, Matha ayurveda Eye Hospital (Moongode) Became the first Ayurvedic hospital in Trivandrum as well as entire South Kerala to become NABH Accredited.